The most productive printing systems for the industrial traffic sign application. 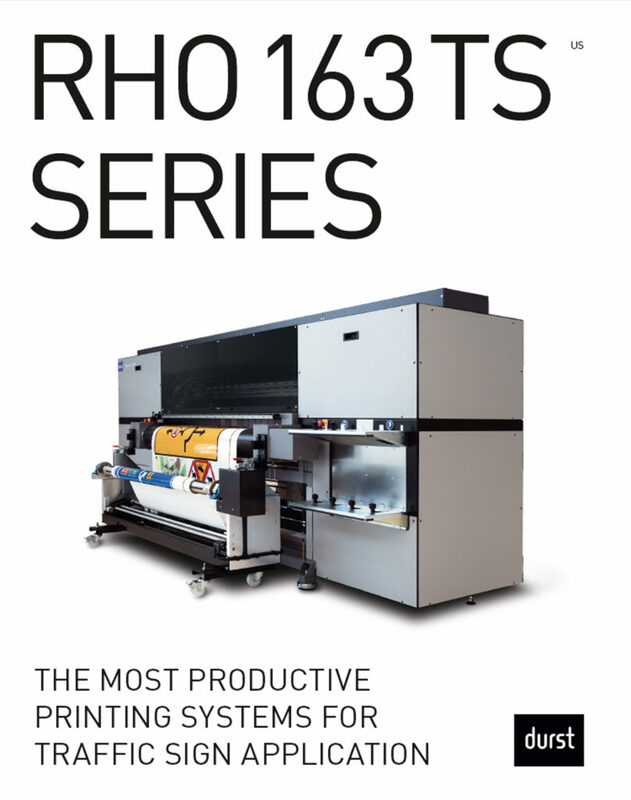 The Rho 163 TS Series is the latest development for industrial traffic sign production. Using specially designed 3M UV Inkjet Traffic Inks it delivers highest quality and reliability, meeting traffic color specifications to produce certified highly reflective traffic signs. 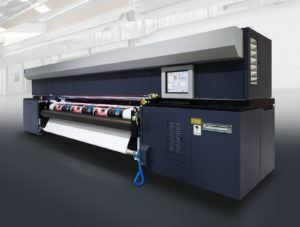 Printing can be done on both 3M reflective roll media and rigid media. It meets the key requirements in terms of retro-reflectivity and color boxes as per traffic sign regulations, while significantly reducing cycle times and production workflow steps. Have questions or want to talk to our experts?